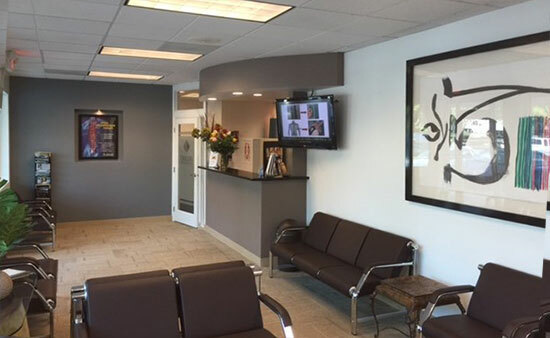 Dr. Hamlin has worked with both of Madrid’s professional soccer teams, Real Madrid and Club Atletico de Madrid as well as the tennis federation. He has also worked with Olympic athletes at The Madrid International Ice Dance and Figure Skating School, helping them to compete for the gold. 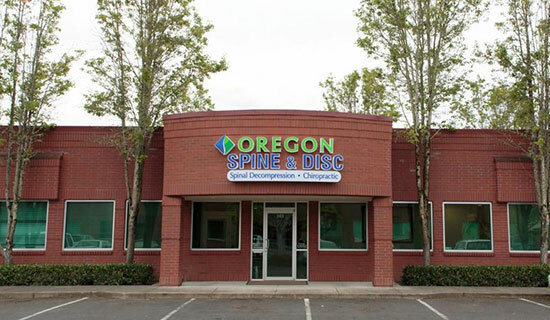 Dr. Hamlin is Certified through the National Decompression Certificate program as well as the Kennedy Certification for Non-surgical Spinal Decompression which offers the only non-surgical option to nerve root compression syndromes. He enjoys golfing and other outdoor activities as well as fishing along the Wilson River where he can often be seen with his two mini aussies. Dr. Dearborn graduated from Aloha High School and Palmer College of Chiropractic in Iowa. She is passionate about this community, her family and healing. 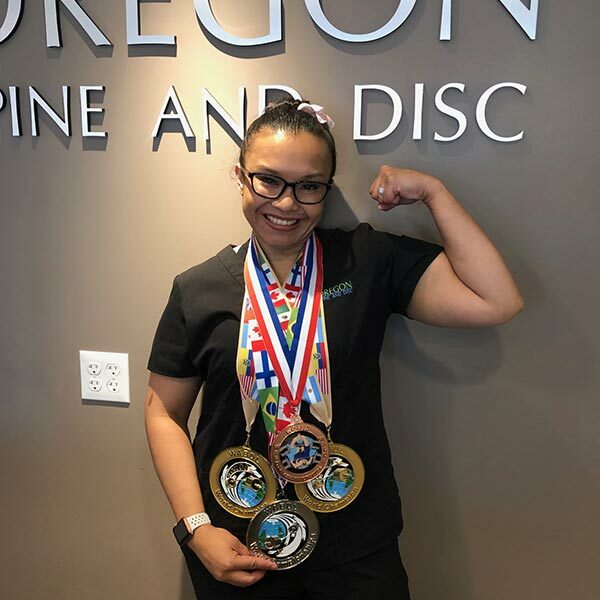 For the last 5 years of her 16 years as a chiropractor, she was an attending physician at the University of Western States, our local chiropractic college. There she learned innovative treatment and physical rehabilitation techniques. Dr. Dearborn was an integral part of their outreach program, which was focused on breaking the cycle of opioid addiction. 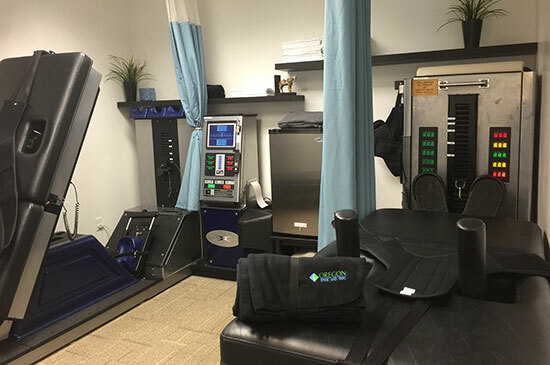 Whether the proper treatment is physical mobilization, correctic kinetic chain movement of various muscle groups, or exploring possible nutritional imbalance or blockages, Dr. Dearborn bring years of experience to the various areas of healing. She and her family enjoy exploring our wonderful state through hiking, biking, and camping. Her family is also part of our great downtown music culture. She volunteers her time through the scouting program, sporting activities and orchestra, through MYS (Metropolitan Youth Symphony). 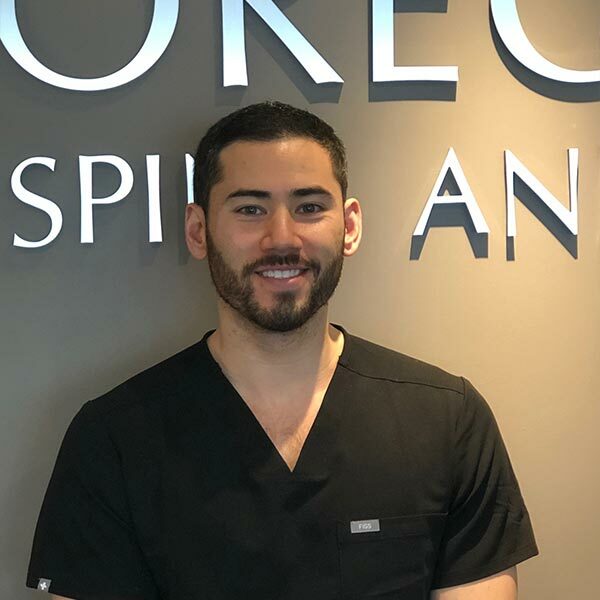 Dr. Michael Ahn grew up along the Oregon Coast in Lincoln City. 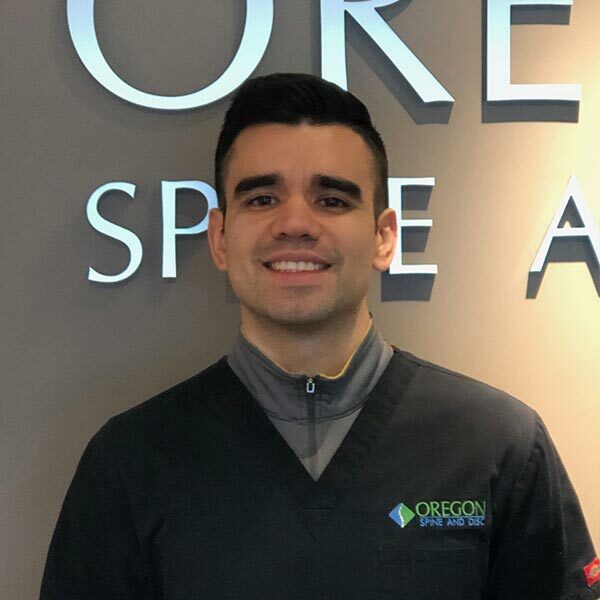 He graduated from Oregon State University and the University of Western States receiving a doctorate in Chiropractic and a Masters in Sports Exercise Sciences. 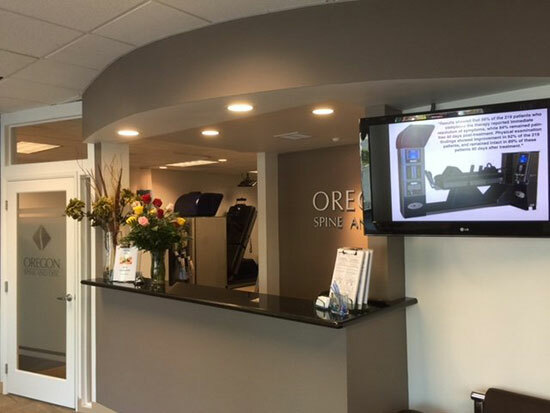 He has been in practice for several years as a chiropractor and couldn’t be more eager to help people recuperate from injury and improve every aspect of their life. Dr. Ahn believes that chiropractic is a lifestyle which leads to a healthier and more enjoyable life through proper rehabilitation, activity, nutrition and chiropractic. While he is not working, you can find him improving his body in a local gym or with his soon to be wife and two dogs. He enjoys being very active participating in basketball and baseball leagues to hitting the links or hiking the outdoors. 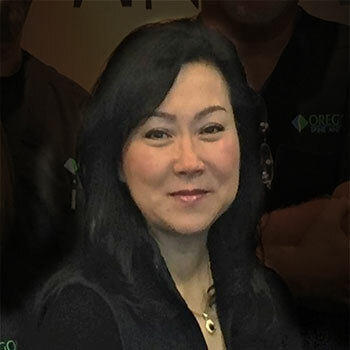 Although Dr. Heymi Choe Hamlin has, in the past, specialized in chiropractic medicine of children and women, she no longer treats patients and instead works at the clinic in an administrative capacity. Her history, however, is impressive as she routinely treated ambassadors, political dignitaries, and the first ladies of several European Presidents while working in Madrid, Spain. Kathy has been working in the healthcare industry for over 20 years. 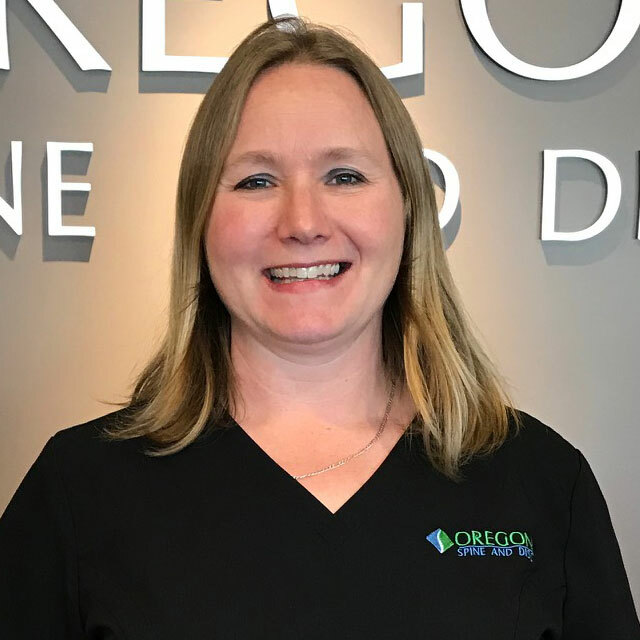 With a great deal of medical management experience in several types of healthcare, Kathy is responsible for administration, patient billing and is your point of contact for insurance coverage and financial options. She enjoys bowling and softball with her husband and is very active attending sporting events where her three grandkids compete. 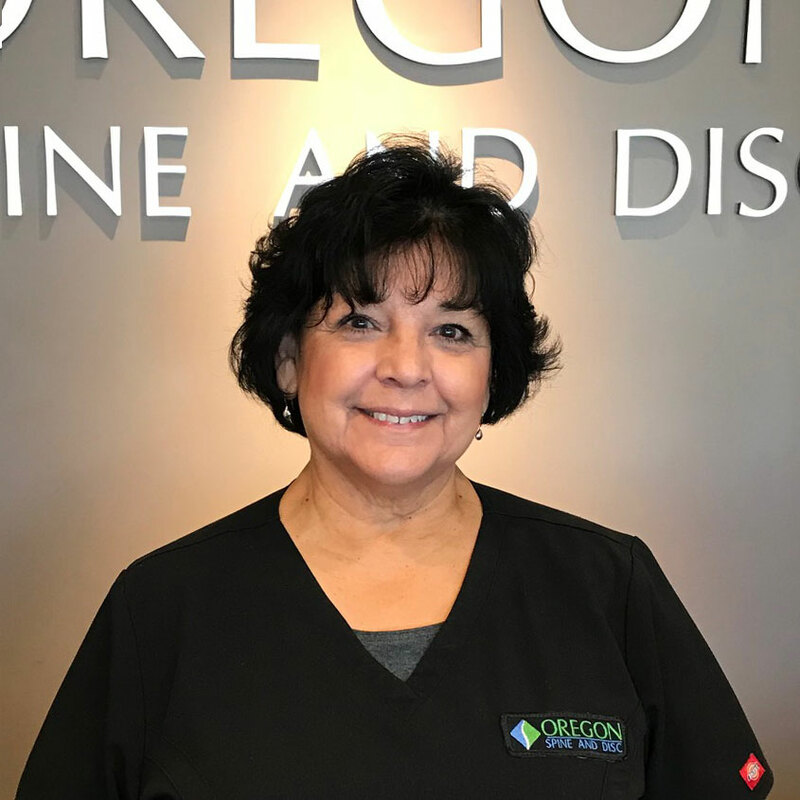 When not attending to patients, Joni loves to be outdoors and active with her husband and two kids, Mycah 12 and Sonia 8. On her downtime, Joni stays active as a world and nationally ranked powerlifter. She has held 3 world titles, 4 state titles, and 2 national titles. A Hawaiian born native, Joni will spend most of her time in the water when not in the gym. Her energy and enthusiasm make her a great addition to the clinic. 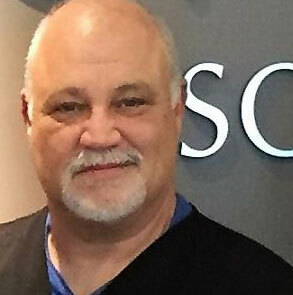 Bob has been an LMT for over 10 years and specializes in Swedish massage, Prenatal massage, and Deep tissue massage focusing in neck work. Education: East West Collage of the Healing Arts, Portland OR. "Getting married in August 2016 to the most amazing woman I have ever met, Kathy, and adding her three kids Kami, Dalton, and Kathryn to my family of 2 boys Joseph and Riley! 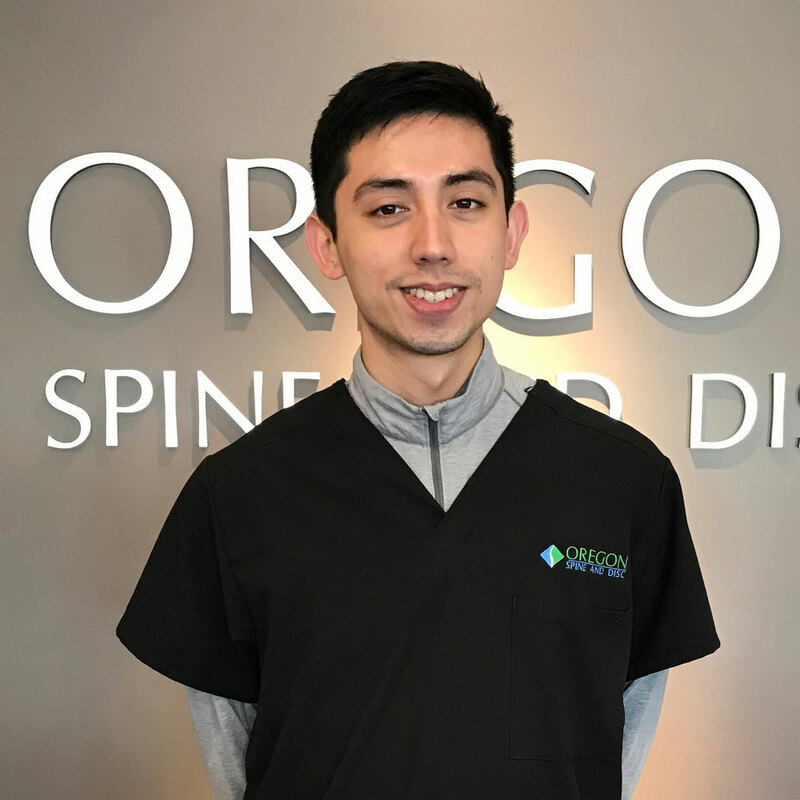 Martin is from the Beaverton Hillsboro area and has always been very interested in physical medicine. 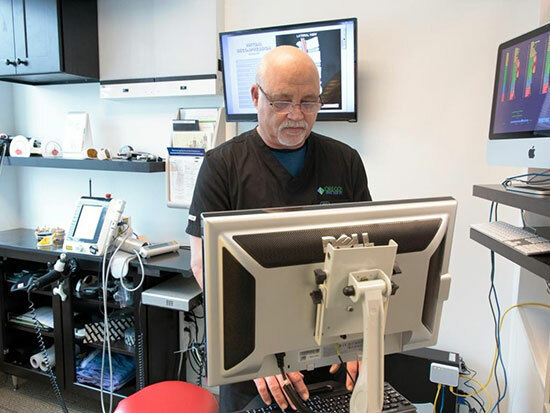 He understands that every person has unique challenges and preferences, especially after injury, and is able to hone into the needs of each patient. 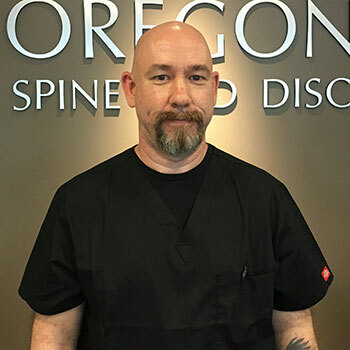 He focuses on sports massage, trigger point therapy, and particularly on deep tissue techniques for recuperation from injuries. Raised nearby the beautiful city of Mazatlán, México, Alberto grew up playing soccer, baseball and volleyball. Having a passion for sports and especially soccer, he knows how important it is to take care of your body in order to enjoy practicing sports to its full potential. He’s suffered several injuries playing sports and both chiropractic and massage have helped him recover. Since 2011 he’s been helping others recover from all sorts of injuries. Using deep tissue and sports massage techniques with a combination of relaxation, Alberto’s goal is to have you feeling better as soon as you walk out of the room.